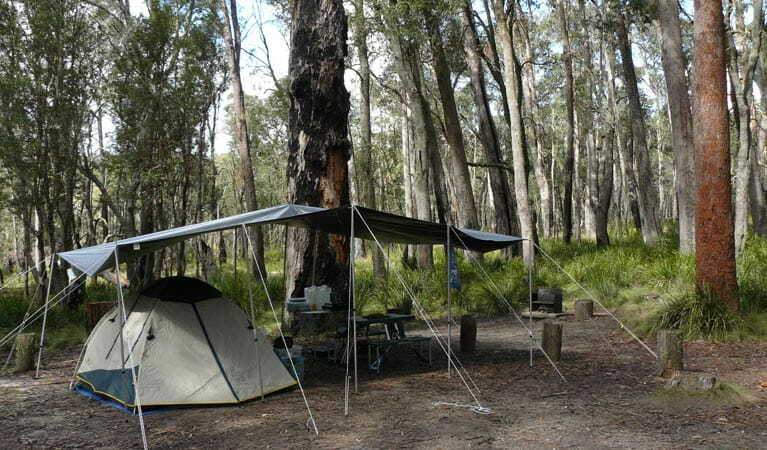 Camp, walk, birdwatch and enjoy scenic views with great picnic spots at Cathedral Rock National Park, just east of Armidale and west of Dorrigo on the New England Tablelands. Rock-hopping isn’t just for the wallaroos at Cathedral Rock National Park. 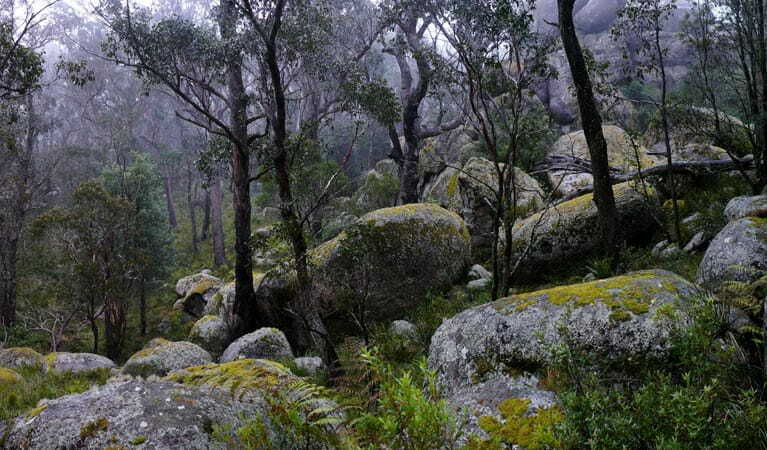 Hike to the park’s main boulder piles of Woolpack Rocks and Cathedral Rock and scramble to their summits. 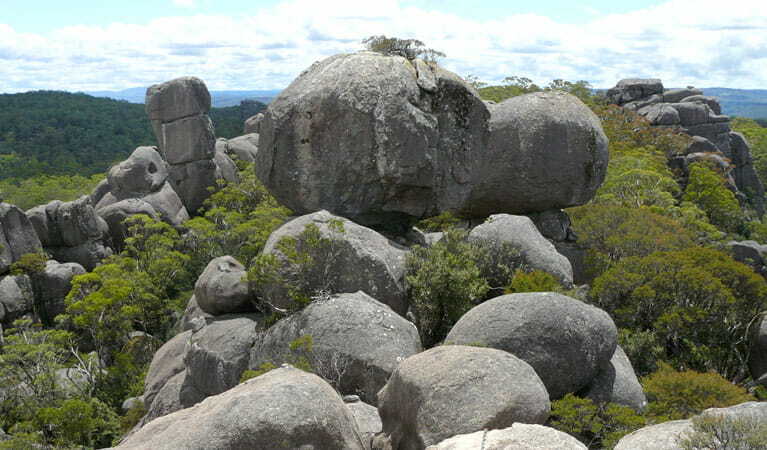 Then enjoy the superb views across the wilderness landscape of dry eucalypt forest and granite outcrops. The park’s rock formations are particularly photogenic in late-afternoon light or mist. Take short walks from the campgrounds, or do a long hike between them. 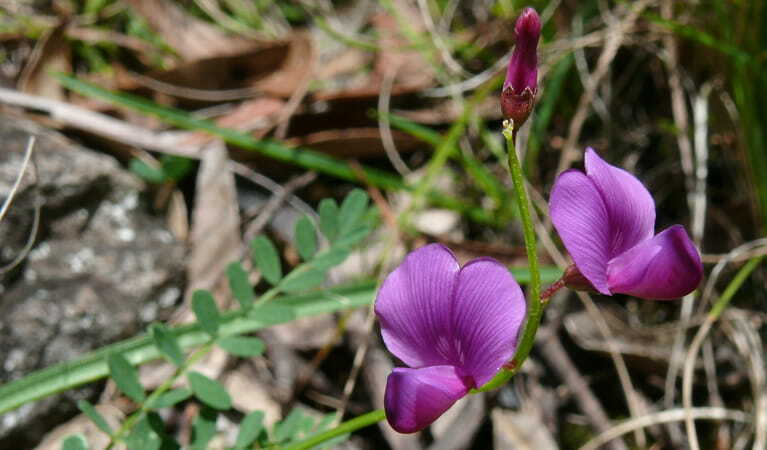 For an exhilarating challenge, you can carry your pack for the 10.4km Barokee to Native Dog Creek walk, camp at the other end, and retrace your steps later. 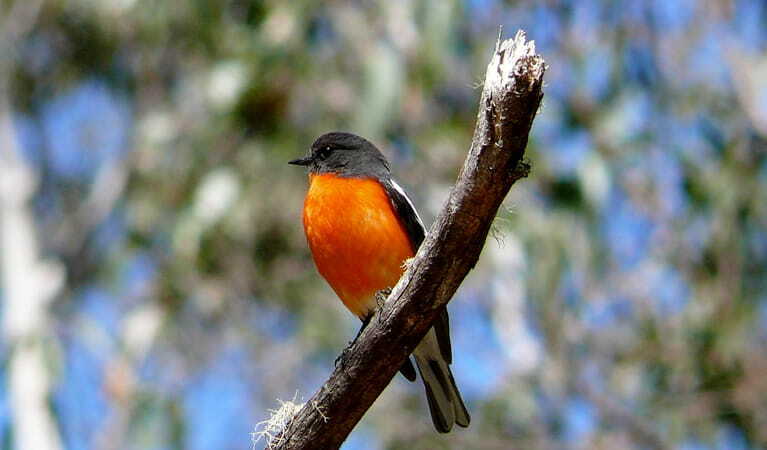 Whether you’re visiting the park for a picnic lunch or camping for a few days, there are plenty of birdwatching opportunities. The screech of the glossy black cockatoo lets you know there’s a flock overhead. 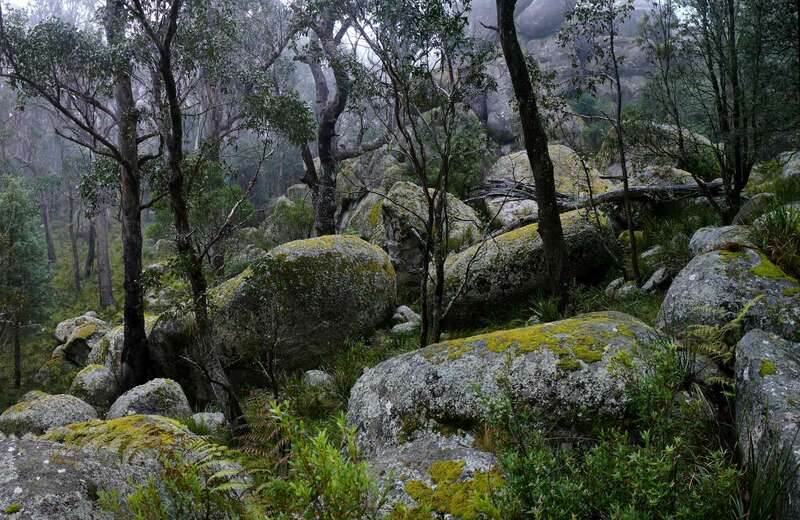 You may be fortunate enough to spot the endangered turquoise parrot, and remember to look out for the wedge-tailed eagle silently circling the granite tors.